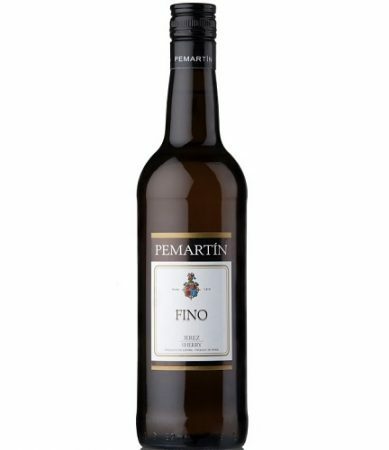 Crisp and delicate, with out a trace of sweetness, this Sherry is the choice of connoisseurs to accompany moments of relaxation. Pemartin Fino subtly attunes the palate to repast about to begin. It tastes best when sipped very cold. It was particularly made to retain its crispness and bouquet, even when poured over ice. Keep refrigerated to preserve its flavor.